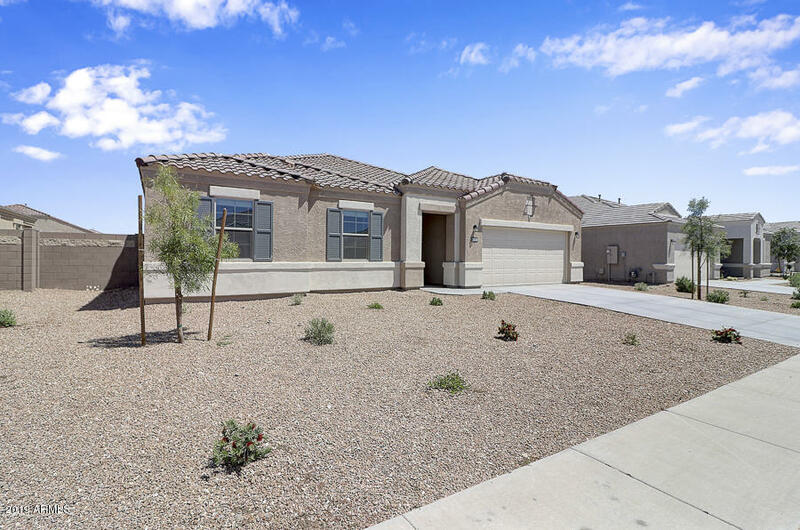 All TARTESSO UNIT 2B homes currently listed for sale in Buckeye as of 04/19/2019 are shown below. You can change the search criteria at any time by pressing the 'Change Search' button below. "Voted Best Home on Broker Tour! 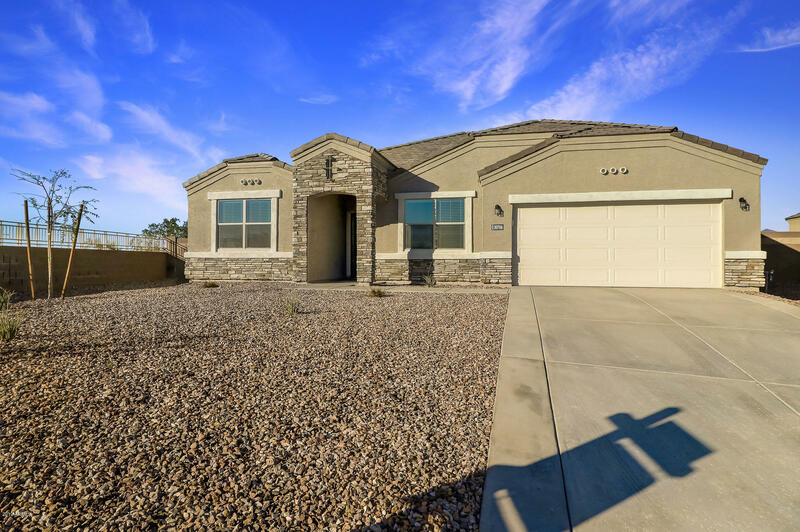 Built in 2018, Gorgeous ,Highly Updated Onyx model 4 Bedroom 3 full bath house has everything you could want in a home. A guest bedroom with its own private bathroom. A large dining room with access to the kitchen. A large kitchen with white Cabinets, deluxe cabinet roll outs, Quartz Counter tops,under cabinet LED lighting, custom french gray marble back-splash, Sterling single bowl stainless kitchen sink, Moen kitchen faucet and soap dispenser,LG Studio Black Sta"
"Late May completion for this beautiful Passerine plan which offers nearly 3000 sq ft, 5 bd, 3.5 bath, with huge (17x17') first floor master! Second floor offers a large loft and 4 bedrooms, one en suite. Design finishes include 3cm granite countertops, ceramic tile, hardwood cabinetry, and plush neutral carpet. This Express by D.R. 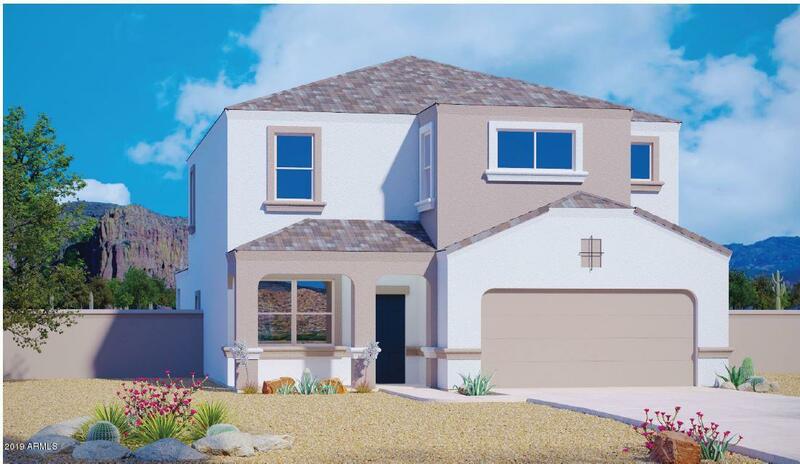 Horton home will be completely move-in ready with stainless steel appliances, stainless steel side-by-side refrigerator, washer/dryer, 2'' faux-wood blinds, garage do"
"Are you looking to move into a brand new home but don't want to wait for it to be built?? Check out this 2018 never lived in before D.R. 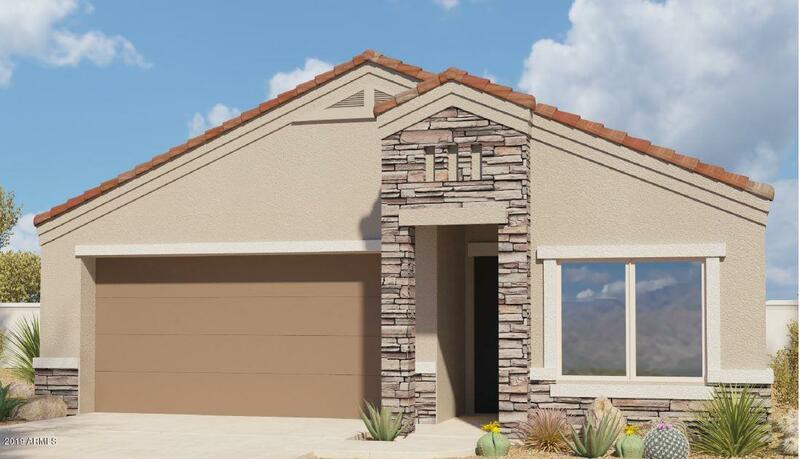 Horton Opal model.4 bedrooms 2 bathrooms, granite kitchen with stainless steel gas stove, microwave and dishwasher, reverse osmosis sleeve from kitchen sink to refrigerator, and walk-in pantry. 2 car garage with soft water loop. Living room is fully tiled with customer curved blinds. Carpet only in the bedrooms with additional plug in outlets throughout the hou"
"Thirty day countdown to completion on this 3 car tandem garage Dove plan! Plenty of room for toys or a workbench. The perfectly appointed Dove plan features open kitchen and great room, oversized walk-in pantry, stainless steel appliances and side-by-side refrigerator, w/d, & 2'' faux wood blinds. Designer finishes include brushed nickel, plush neutral carpeting, hardwood cabinets, 16'' ceramic tile, and 3cm granite countertops. Front & Backyard landscaping is on a drip irrigation & designed for"